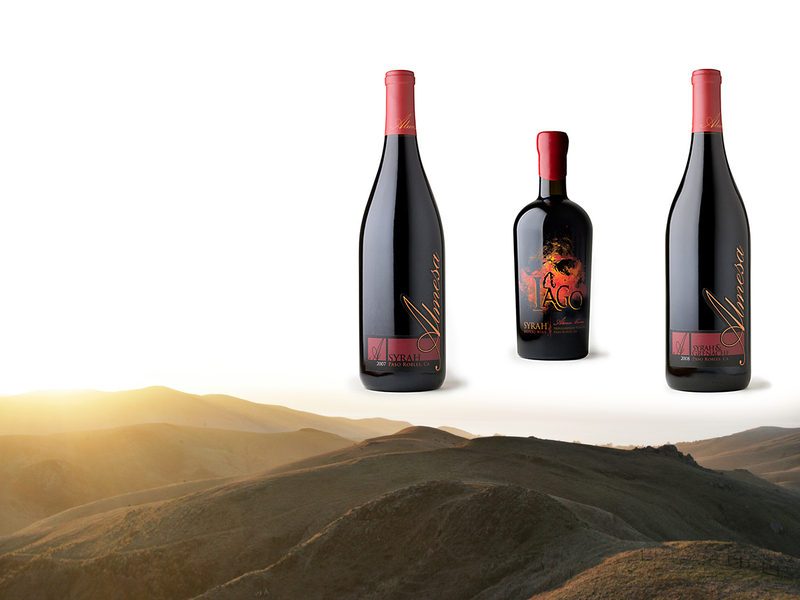 Almesa Winery is an exclusive collaboration between the Hatch and Hovannisian families. A boutique, family owned winery that produces small lot premium hand crafted wines. We worked together to create the Almesa brand/ label, and later the Iago design for their port variety. We did a full screen print on this bottle.